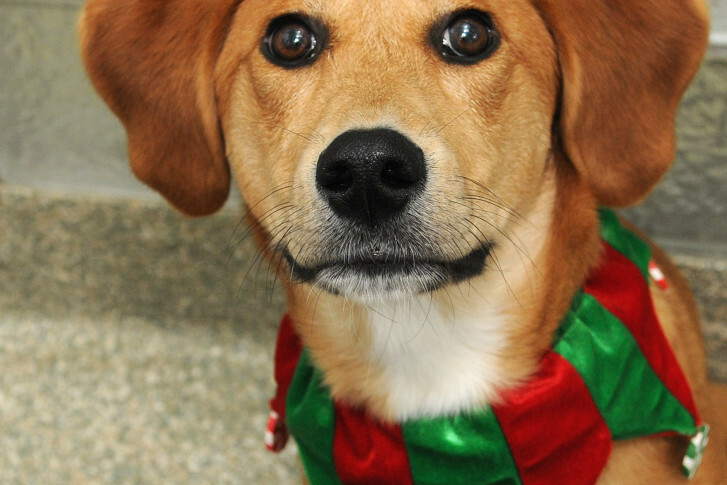 Meet Meadow, a hound/Labrador retriever mix who is hoping for a home for the holidays — and for the rest of her life. WASHINGTON — Meet Meadow, a hound/Labrador retriever mix who is hoping for a home for the holidays — and for the rest of her life. This pretty 10-month-old girl is very friendly and playful, and seems to like everyone she meets. While at the Washington Animal Rescue League, Meadow has learned how to “sit” for a treat and is very food motivated, so training her should be a snap. She is protective over her food and doesn’t think highly of having her mealtimes interrupted, so we recommend a home with mature family members who understand this. Also on the top of Meadow’s wish list: human companions who will play with her, take her for regular walks, continue her training and socialization … and give her lots of love. Could that be you? Stop by WARL soon and find out.